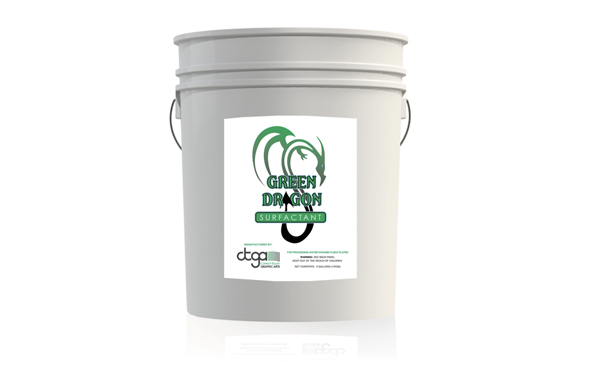 CTGA’s line of Green Dragon products provide our customers with an effective, affordable and sustainable solution to a multitude of needs during the printing production. 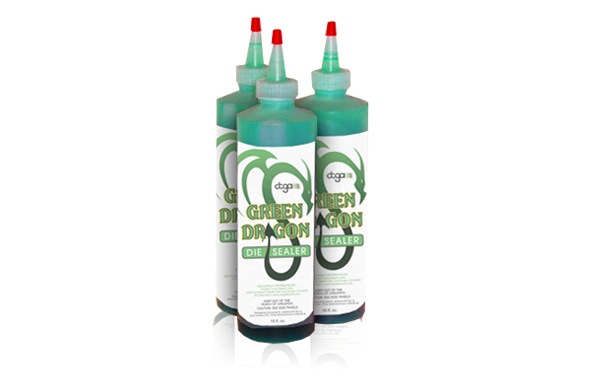 From our cleaner to our die-sealer and surfactant, each Green Dragon product was created with the end-user in mind. 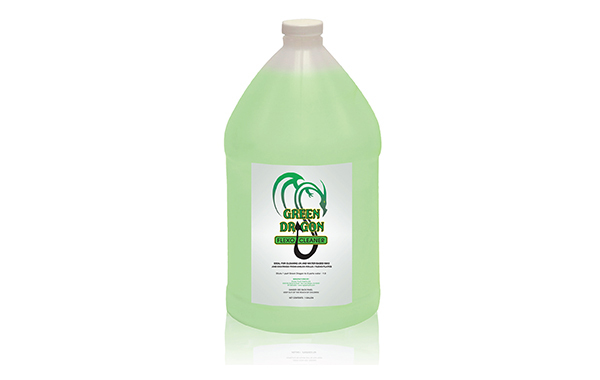 Like all CTGA products and services, our Green Dragon line follows our standards for excellence and performance as well as our commitment to provide our customers with the highest quality products available today. For more information click on one of the products below, or contact your CTGA sales representative to learn more.